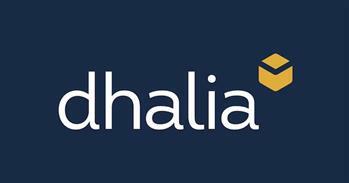 Dhalia Real Estate was established in 1983 and is the largest real estate agency in Malta and Gozo. The company has a branch network of 10 residential offices, a letting office, and a commercial office with 150 experienced managers and property consultants for clients to talk to. Malta is a popular place for foreigners to establish their businesses and retire in thanks to its beautiful location, surrounded by the Mediterranean, and beneficial tax laws. New schemes for investments and moving expats have made it very convenient for a lot of EU/non-EU nationals to move to the island nation. Dhalia helps foreigners with this move. With a team of highly trained professionals, Dhalia’s services aren’t just basic. They can give advice on investing on new projects, management, and evaluation of all types of property for sale. Dhalia’s team of agents provide their clients the knowledge needed and the skills necessary to stay on par with a rapidly changing market. The team’s dedication and hard work show their commitment to their clients, providing a thorough, high-quality service that follows their needs and gives confidence in any sale, purchase or letting of any property. With their latest in-house technology, Dhalia has real-time information to their clients on every piece of property. Easy access to information allows Dhalia to give efficient and accurate info to every client, providing extensive information to direct at anyone who inquires about buying or renting. All of their property consultants are educated to understand the continuing news and market trends of real estate affecting the country. They are in a position to provide the best guidance in all market niches, from apartments to townhouses to villas, and across all price ranges. Dhalia is proud of their personalized services to the client. It is real estate, primarily, but go beyond that for a complete real estate consultation service. Malta is continuously popular setting and nothing with the overall economy or market is going to bring them down. They have their offices in the right places and can show you everything an area has to offer surrounding the property. 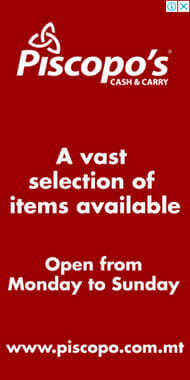 It is nothing but good things Dhalia has to offer to anyone. Buying property in Malta for newcomers might feel overwhelming. With many options, it may be hard to know where to start and this is one of the biggest decisions to make, whatever the reason for moving. Dhalia has the professionalism and knowledge to help first time buyers with what they want and guide them in the right direction. The challenge of making a decision can be much easier with the right advice. 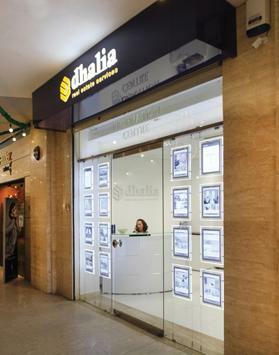 The search for a home with location, price, and type of property will be made easier courtesy of Dhalia.